Scott Topper of Scott Topper DJ Productions shares with us his Top 20 wedding ceremony music that brides and grooms use as processional songs. 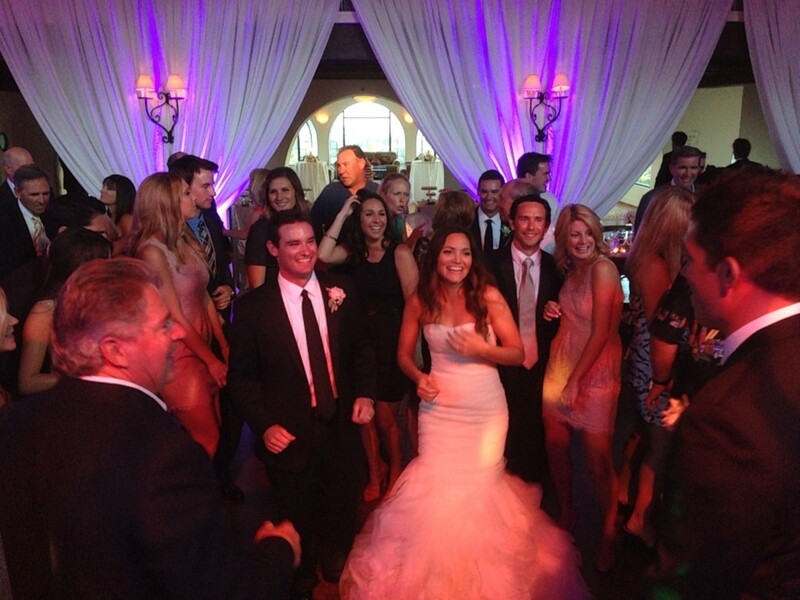 Scott is no stranger to the entertainment business and he offers a talented team of professional Los Angeles DJ’s for your wedding event, as well as provide L.E.D. up-lighting and Los Angeles photo booth rentals. Click here to see his profile! Ave Maria – Harry Conick, Jr.
Next Wednesday, Scott will tell us his Top 20 First Dance Songs. Be sure to check back! When planning my wedding in 2000, I thought having a non-church wedding was about as unique you could get. Now I know better. As I look back, I think of all the cool things we could have done, but I was caught up in how a wedding “should be” vs. what it “could be.” I didn’t allow myself to let loose and be free…free to imagine a very different wedding that went against the grain by creating something completely out of the ordinary. Something completely me! This is how Imagine That Wedding was born. It is our goal to help couples tap into their imagination. I have fallen in love with vintage inspired, rustic and boho weddings; the perfect wedding styles for Los Angeles couples. Even if this is not your wedding theme, there are some fabulous ideas you can incorporate into your own wedding. That’s part of what makes these wedding styles so much fun! We will bring you the latest information on creative wedding planning, showcase fabulous finds, and provide you with the wedding professionals that can put it all together for you. And remember, this isn’t your Mom’s wedding – so cut loose, have fun and let your whimsy guide you to the wedding of your dreams. Having been a bride, bridesmaid, and maid of honor, I have to say that I love everything there is about weddings. I adore the details and special touches that go into planning such a festive event. Aside from keeping myself preoccupied in the wedding world, I am a wife (married to my wonderful husband for 12 years), mom, and entrepreneur. Travel and photography are the other loves of my life.